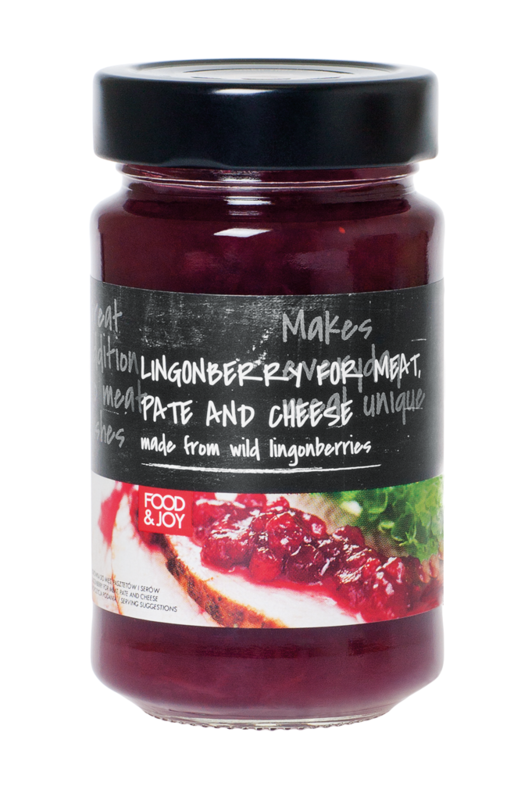 Lingonberry jam for meats, pates and cheeses. Contains as much as 45% fruit. 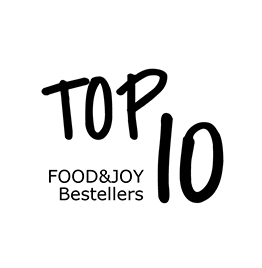 They are an inherent part of Polish cuisine, often served with roasted meats. Perfect with chicken and game. 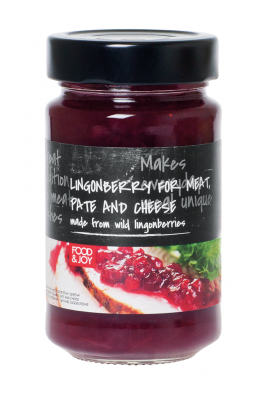 Vegetarians can also enjoy the lingonberry taste, as it is also perfect with mould-ripened cheese as well as desserts.